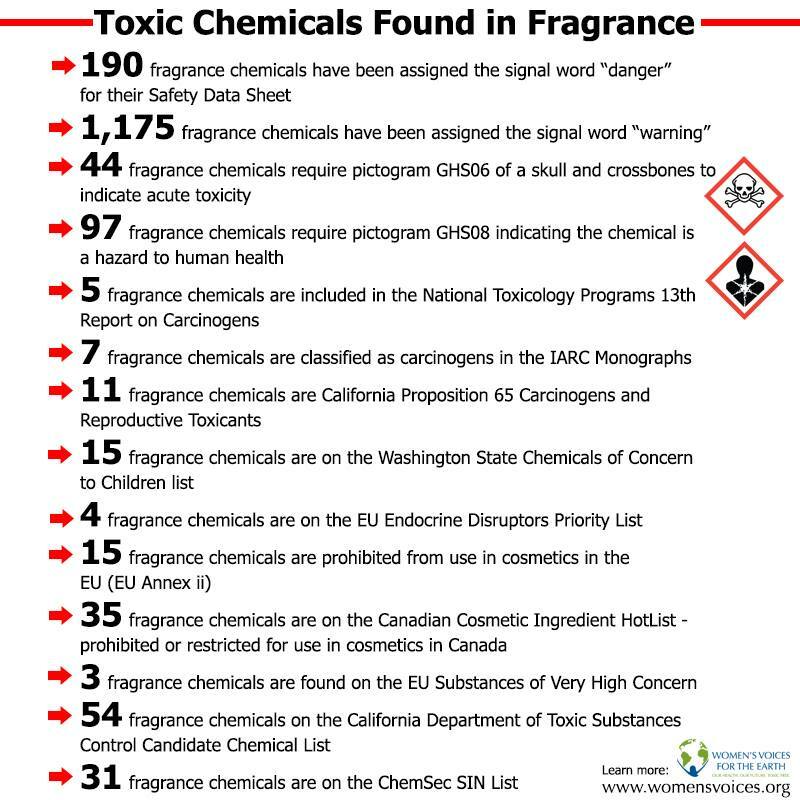 How much more evidence is needed before something is done about the human and environmental health problems caused by fragranced productss? 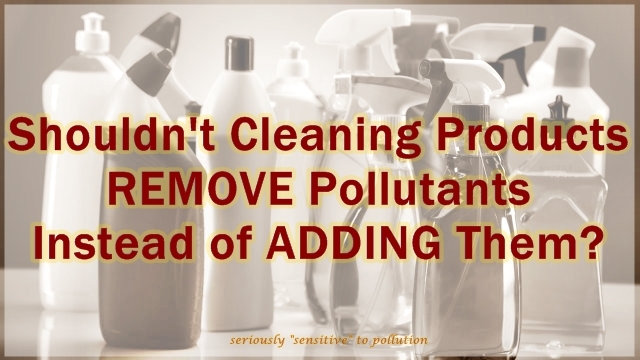 Shouldn’t Cleaning Products REMOVE Pollutants Instead of ADDING Them? 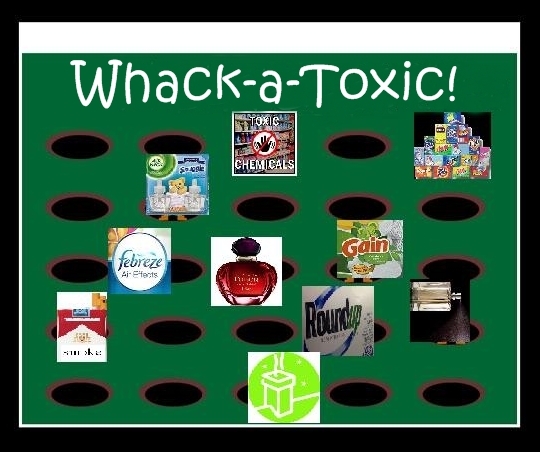 Here’s yet another scientific report about how dangerous chemicals and VOCs are being released from the everyday cleaning products most people use in their homes! Environmental Defense (Canada) recently released their report THE DIRTY TRUTH, which found that products from some of the biggest cleaning brands (Mr. Clean, Clorox, Lysol, Windex, and PineSol ) pollute the air in Canadians’ homes with harmful chemicals. (Note that these products are not significantly, if at all different in the US, but the EU does have some bans on ingredient that are still allowed here). ED’s The Dirty Truth follows hot on the heels of Women’s Voices For the Earth’s DEEP CLEAN report, and while both of these reports name names, they had a slightly different focus. 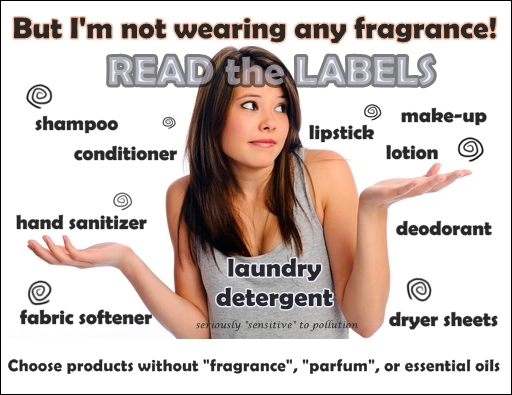 In Deep Clean, Women’s Voices For the Earth graded four major cleaning product manufacturers based on key indicators to expose their commitment to product safety: Product Ingredient Disclosure, Responsiveness to Consumer Concerns, Toxic Chemical Screening Process and Removal of WVE’s Chemicals of Concern. 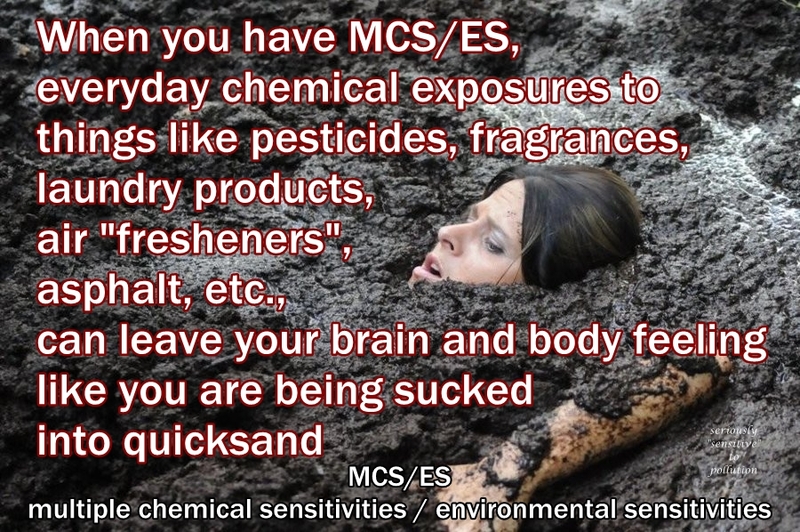 Dr. Anne Steinemann’s research from earlier this year did not name product names, but she named numerous harmful volatile organic chemicals (VOCs) that the many popular products she tested do release into the air we breathe. One has to wonder why this is allowed to be going on? 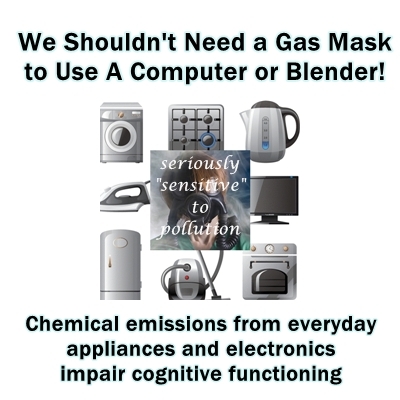 We should not be subjected to harmful industrial pollutants in our own homes! 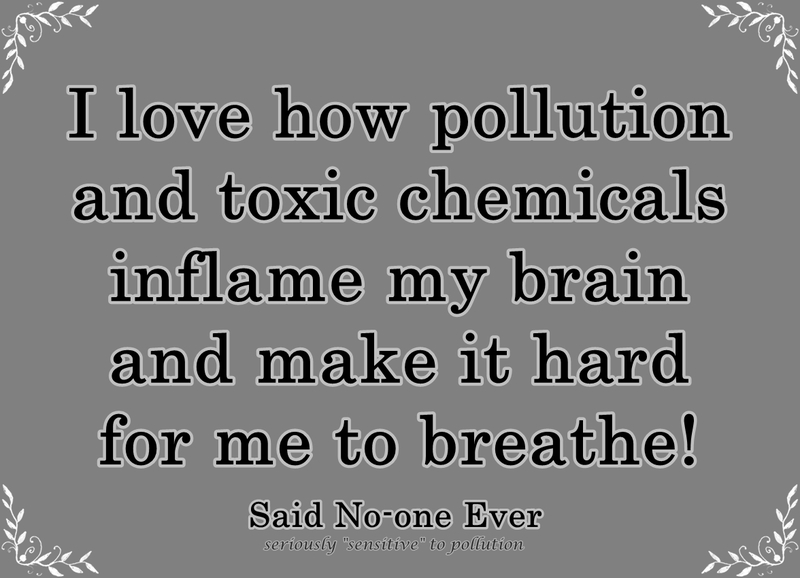 Although, come to think of it, maybe someone HAS said they love pollution!